When you look at Boston’s record, you would think they are having an exceptional season. Well-above .500, on their way to another playoff appearance under Brad Stevens, and playing good basketball. Well, not all is well in Beantown. 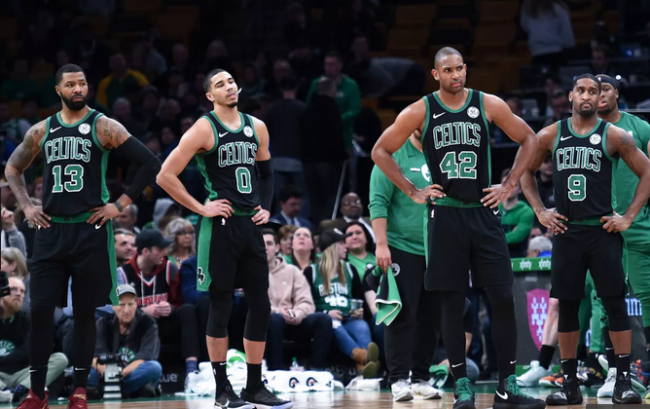 The team may be having a slight identity crisis, as guys have begun to call out their teams, with Marcus Morris himself stating that they have a bunch of “me” guys. Yikes. Philly, on the other hand, is currently 16 games over. 500 and re-booted their whole season. They picked up five new guys at the trade deadline, four of whom are already regulars in the rotation. 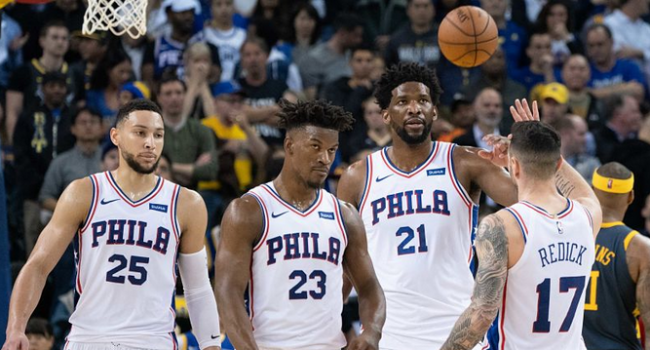 Simmons and Embiid have gained a lot of help, as this team is hoping to at least make it to the Eastern Conference Finals. Shoutout to Elton Brand, who was hired as GM after the team’s exhaustive search… he has landed them Jimmy Butler AND Tobias Harris. Celtics: They do not lack playmakers, nor do they lack the ability to score 120+ points in any given game. What they do lack, is finding the right guys for their looks at times, and taking all of the right shots. Now, don’t get me wrong, this is a very unselfish team, but at times, as Morris said, there are too many “me” guys. This is the #12 scoring team in the league, led by Kyrie Irving and his 24-5-7-1.6 steals line a night. Marcus Smart and Marcus Morris have both played well as starters, as Hayward continues to work back from injury. 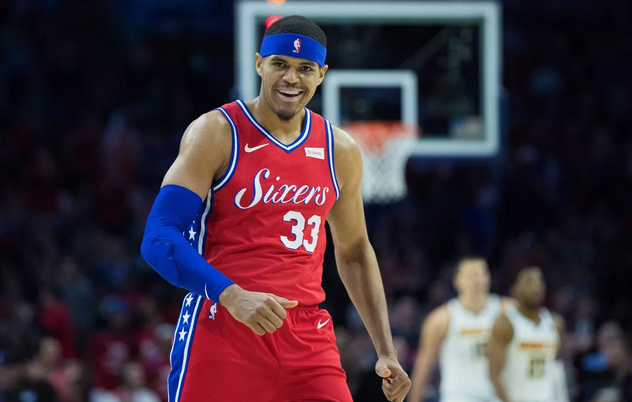 Sixers: They currently score the third most points per game in the NBA, and it would be unwise to expect them to fall any farther. With a Simmons-Redick-Butler-Harris-Embiid lineup, they have four shooters. Ben Simmons can drive to the basket and finish with the best of them. He even launched a three-pointer last game, so we’ll see if that is a sign of things to come. TJ McConnell continues to contribute off the bench, while Furkan Korkmaz got hot too. When these teams met on opening night, three players who started for Philly are no longer here. Boston started their season with an 18-point win, led by a 23-point, nine-rebound effort from Jayson Tatum. When they met again in late November, Boston once again came away with a win, this time it took OT, and the score was much closer. Kyrie Irving (knee) will not play. With Kyrie Irving out of the lineup and Terry Rozier filling in, the way to go is PHI -6. Boston has won plenty of games without him, but this is going to be a tough test. Embiid will finish with 30 points and 15 boards to help power Philly to the big win! 37-20 record!